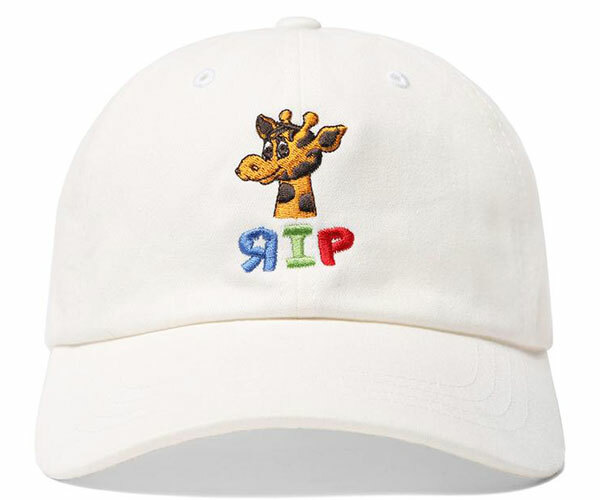 Hey c’mon, c’mon! 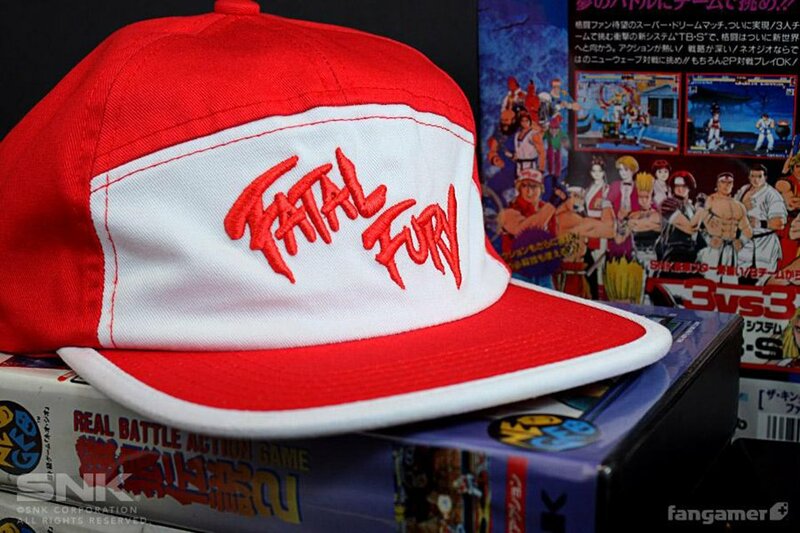 Represent one of the legends of fighting games with Fangamer’s officially licensed replica. 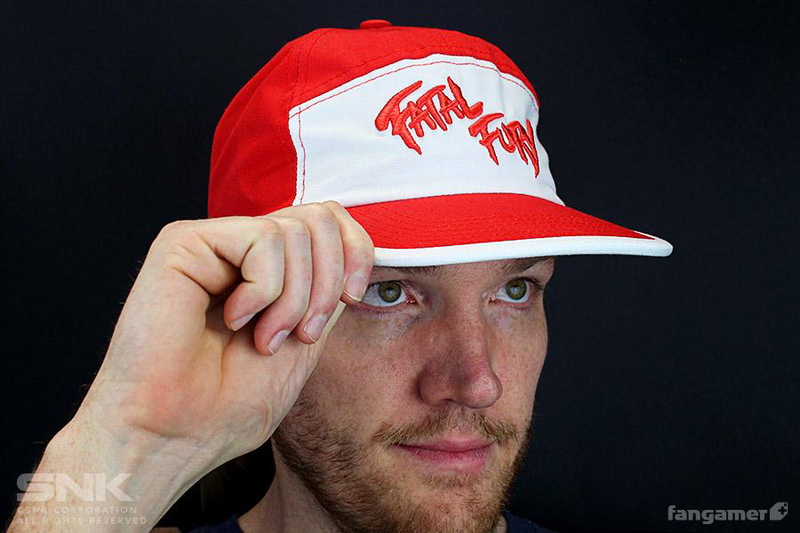 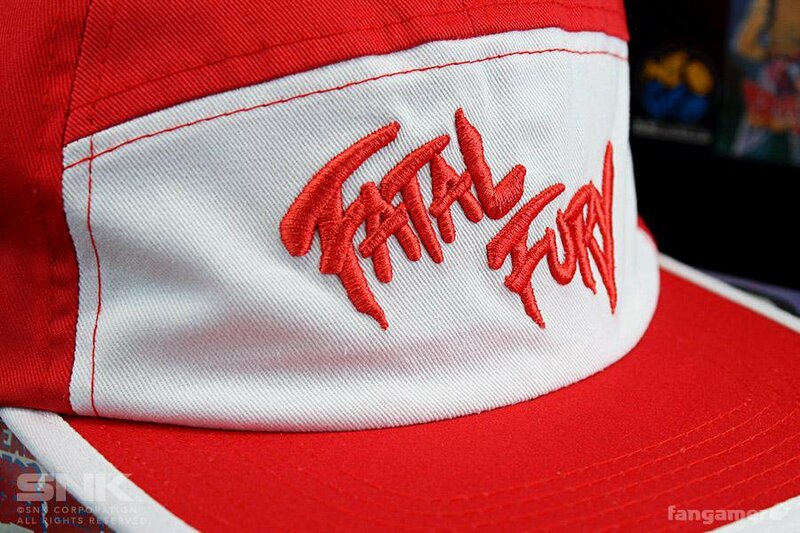 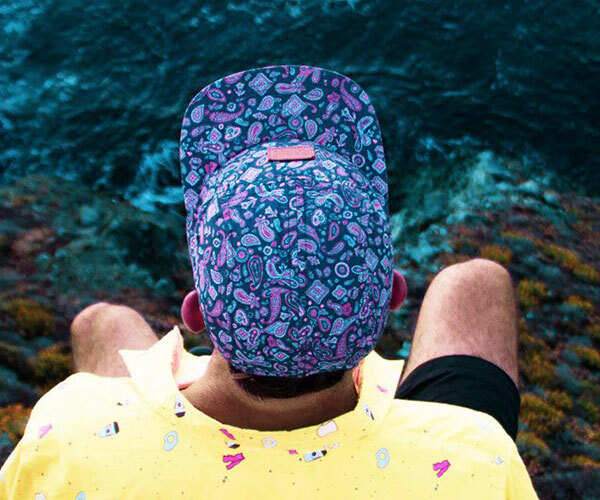 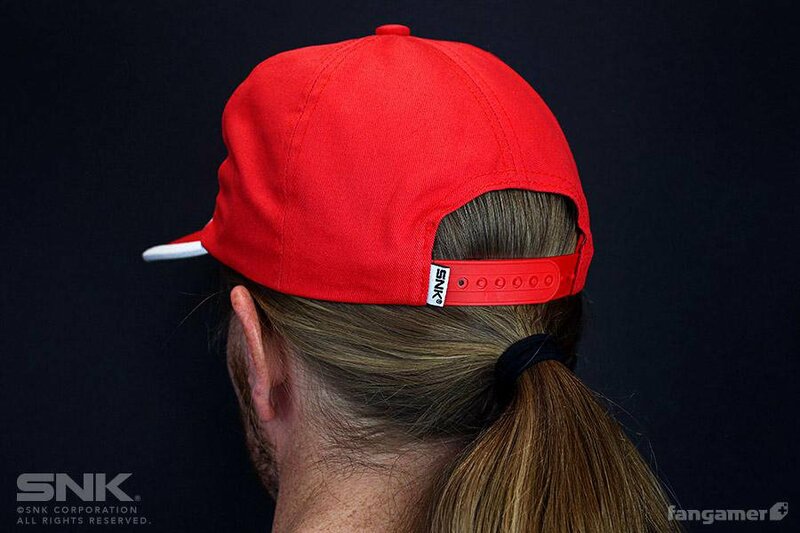 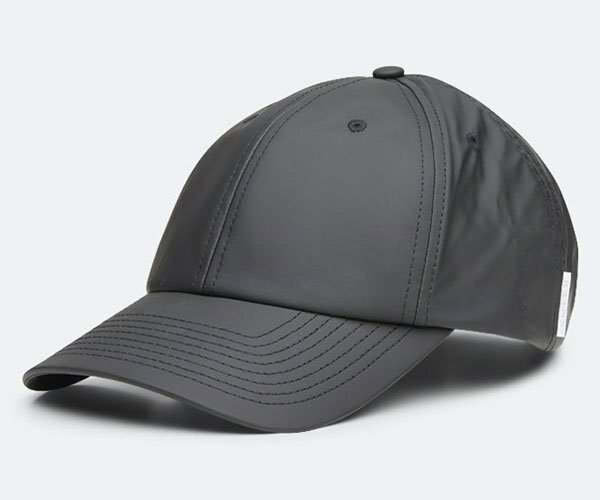 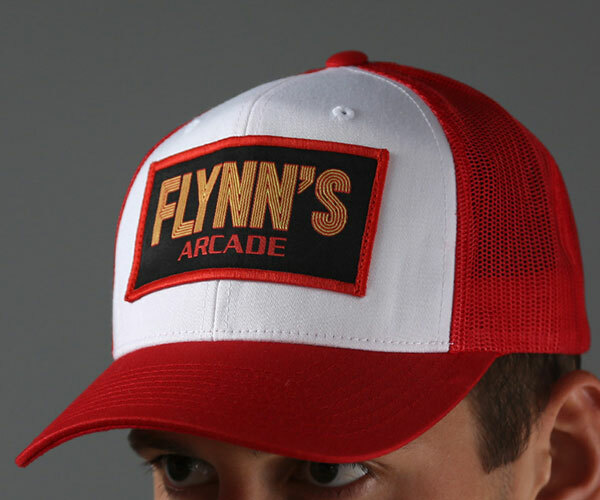 This adjustable and unstructured cap looks just like the one worn by Fatal Fury and King of Fighter mainstay Terry Bogard.